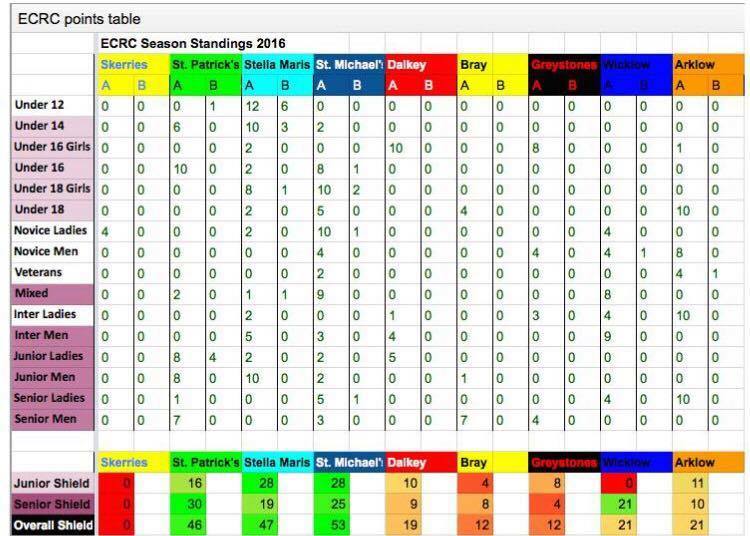 Back from Bray where was hosted our 3rd regatta for season 2016, and we brought back some great results! 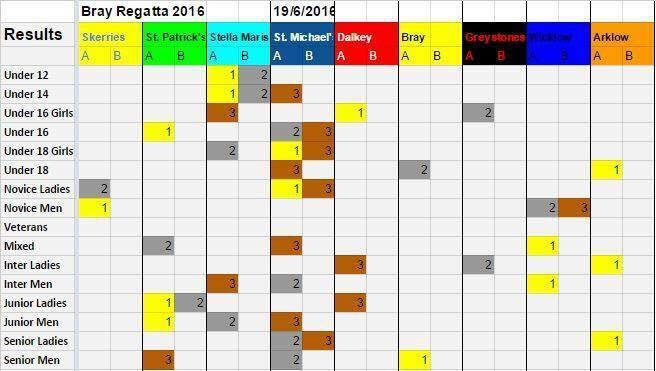 As you can see bellow, 14 sets of medals were awarded to St. Michael’s! 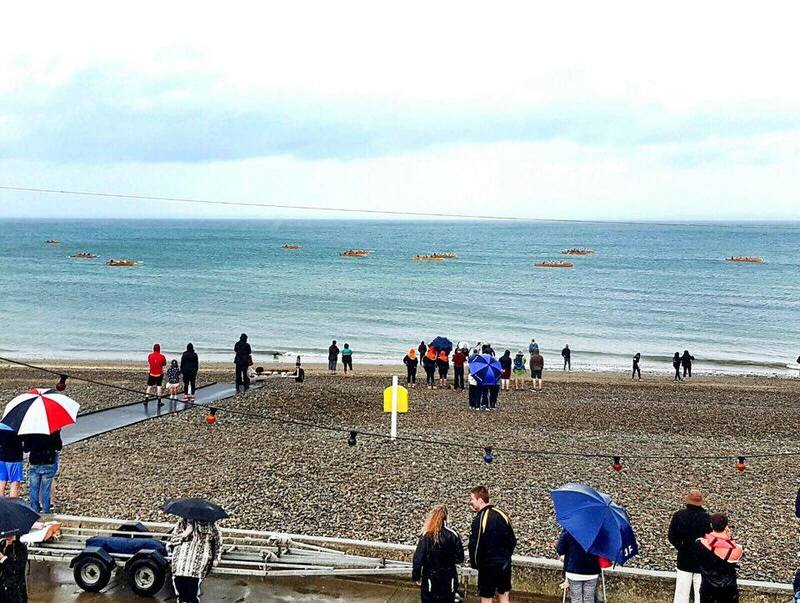 Huge congrats to everyone, the rows were tough! Once again, out Youth crews made us very proud, and hugely contributed to rising our club at the top of the league for the overall shield! All members were honored to be celebrating those victories as well as David Mc Guinness’ 50th Birthday with a guard of honor. 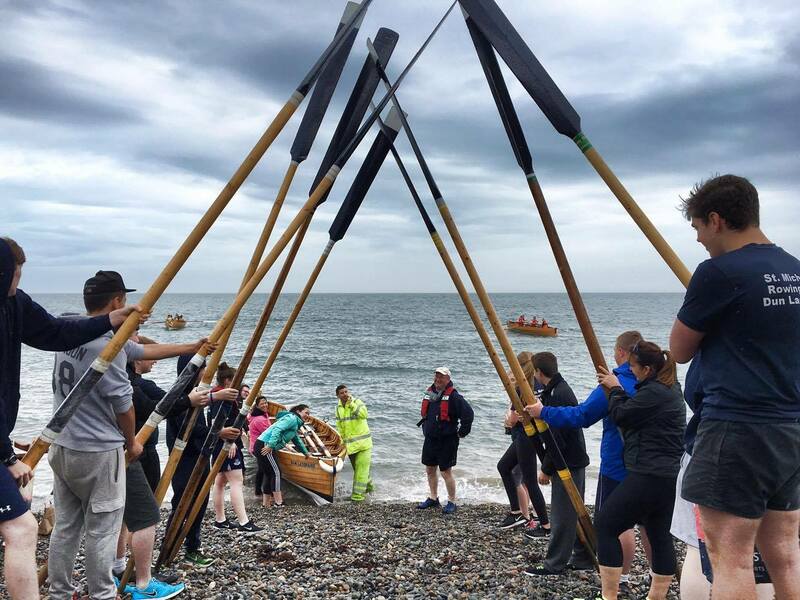 St. Michael’s Rowing Club wouldn’t be this successful without his dedication and commitment. Thank you for being a golden member of our Club Scratchy!